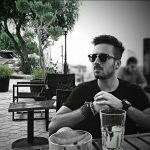 Axwell teases the future of Swedish House Mafia at the end of their reunion! 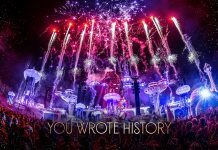 March 25, 2018 will go down in electronic dance music history as one of the most iconic dates. 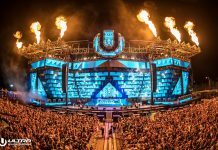 The legendary EDM trio, Swedish House Mafia finally made their return with special closing set at Ultra Music Festival’s 20th anniversary. 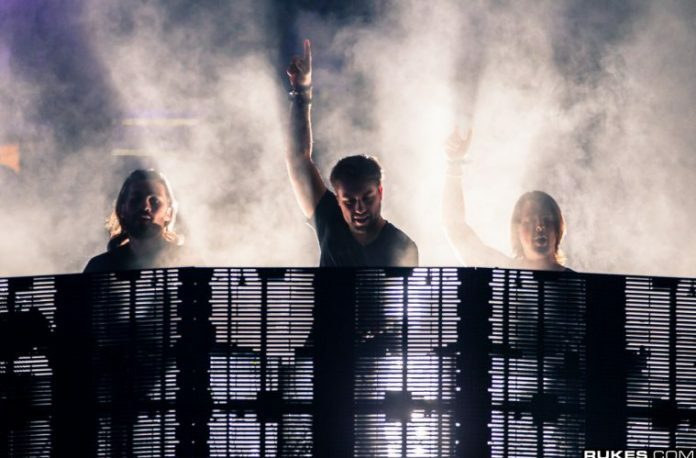 “We’re Swedish House Mafia for life this time!” Axwell, one of the members dropped some huge news on the microphone at the end of their highly anticipated Swedish House Mafia reunion set at Ultra Music Festival in Miami. This could be a clear indication that there are future plans for the amazing trio in the works. However, what those plans might be remains to be seen.